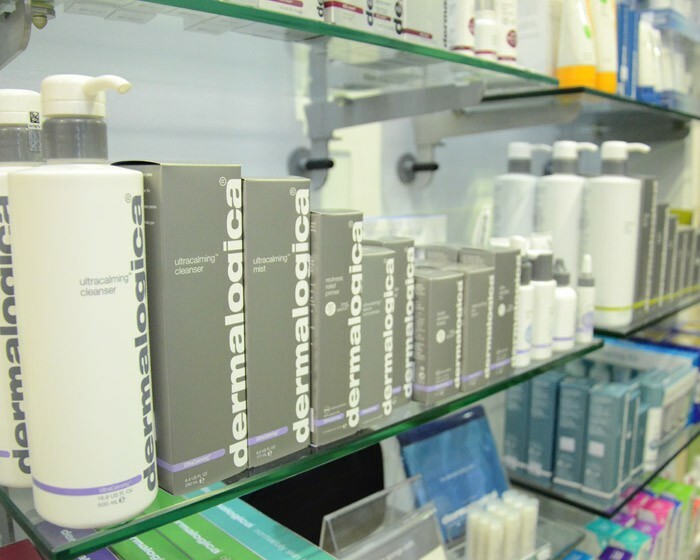 Indulge in a range of professional beauty treatments and products All our treatments and products are designed around you. 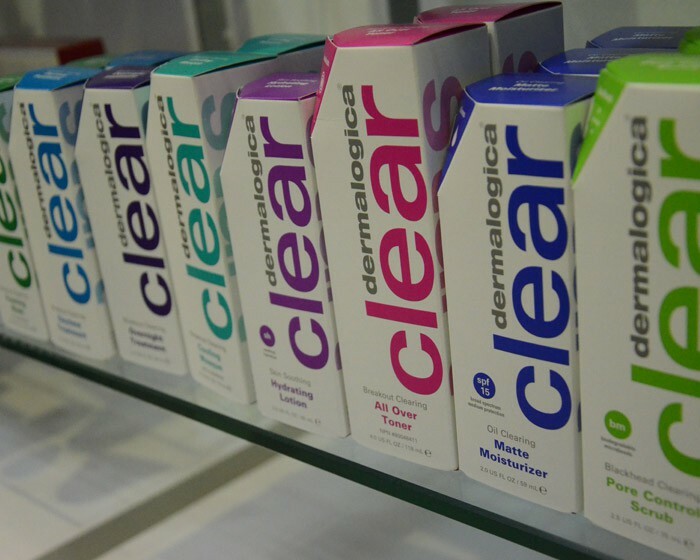 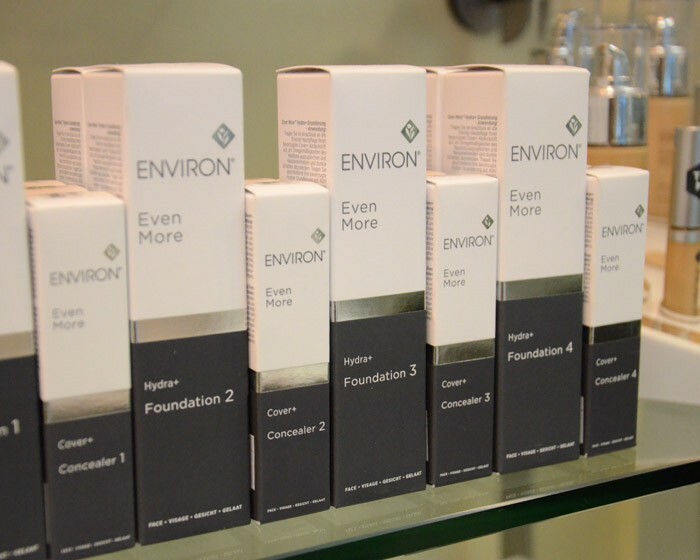 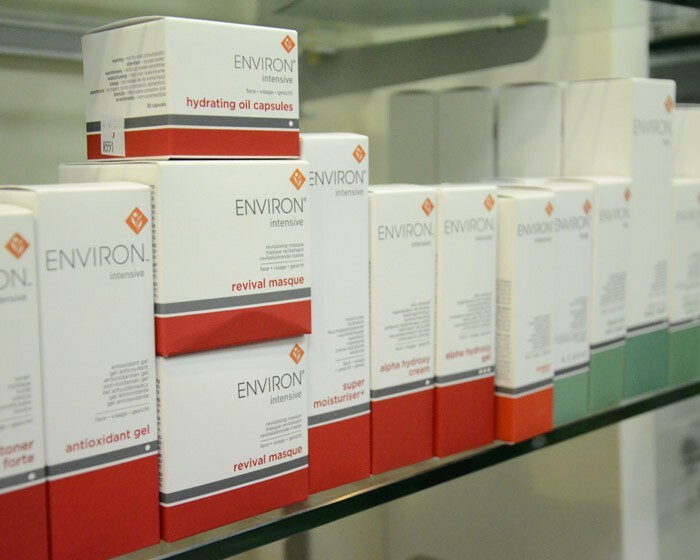 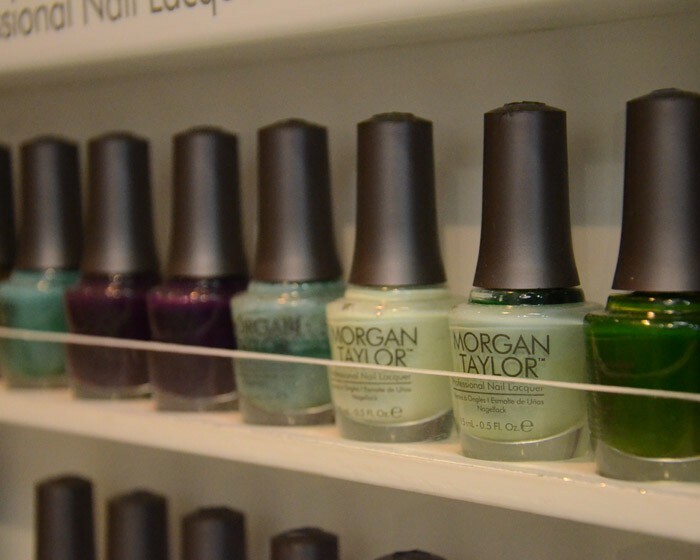 Our product range includes Dermalogica and Environ for skincare, and Essie, OPI and Morgan Taylor for nail care, so you're guaranteed of getting only the best quality.. 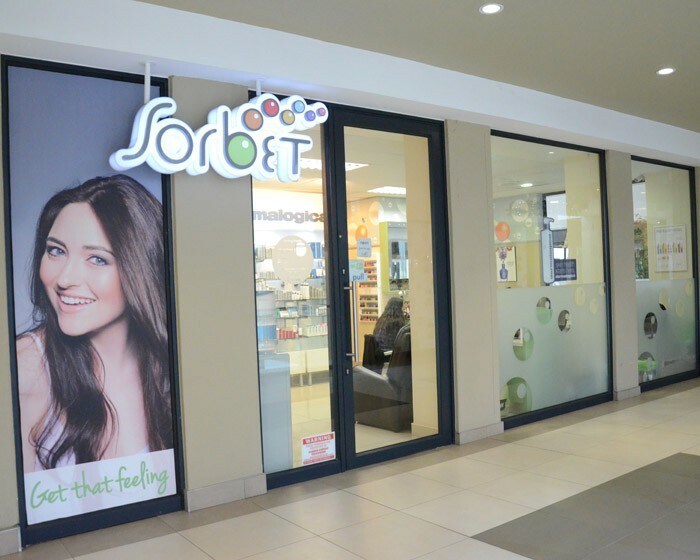 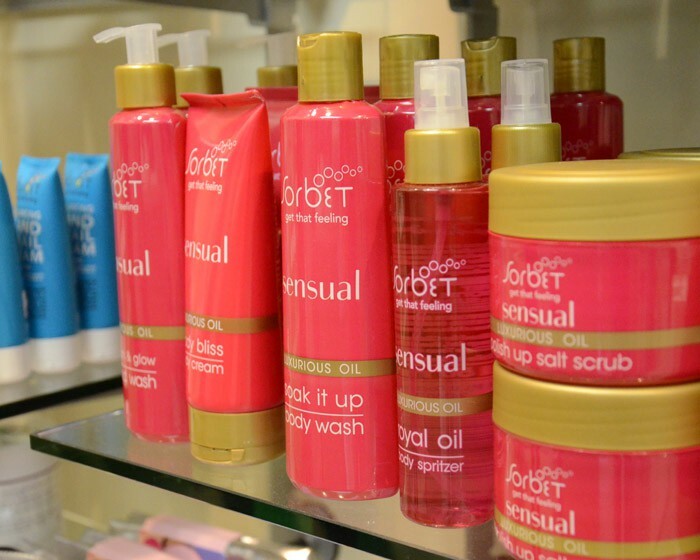 If you're interested, and we're sure you will be, our Sorbet Salon are waiting to welcome you so come and get that feeling!